Tamara Picardo: Upon Shadows New Logo ! 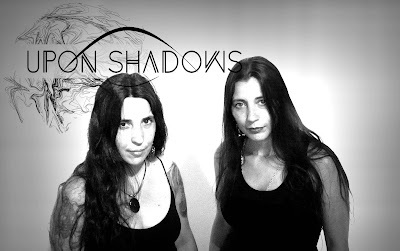 We have been thinking about changing Upon Shadows logo for quite some time now, and it seems that we finally get to something. Remember to check out our new single "Fatal Stigma Of The Realist"